Looking for a well-priced MOT or car service for your MINI? Or maybe your MINI needs a repair? Don't worry. Whatever the problem, whatever you need, if something's gone wrong we'll help you find the right people for the job. It's a fast and simple service that puts you in control, gives you the choice, and guarantees you the best service at the best possible price. It's as simple as that. So if your MINI needs a bit of work, don't spend time and effort trying to find the best local garage. We'll take care of things for you in just a few clicks. Want to know more? It's as easy as that. 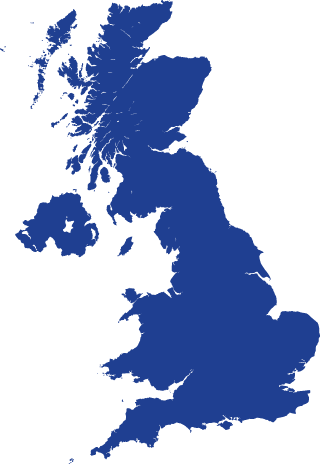 So if you're looking for a specialist MINI repair centre, enter your details and we'll get back to you with quotations from the best-rated MINI repair centres near you. You won't have to travel far, and you won't get ripped off. You'll just find an honest job for an honest price, and your MINI will be back on the road in no time at all. And if you need an MOT or a service at a later stage, we can help you with that too. We're only interested in finding our customers what they need, when they need it. And one review from you can help us guarantee that. So once the work's complete, rate your service and post a review to help others in the future find the MINI services they're looking for. Our services are completely free too. So there's no hidden extras or nasty surprises to watch out for. You only pay for the work you need, and nothing more. So why not give us a go? 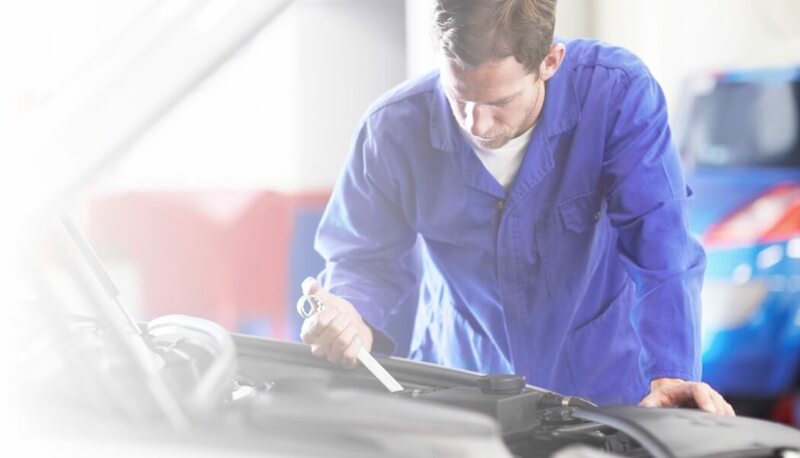 Whether it's a MINI MOT, a service or a repair you're looking for, at MyCarNeedsA.com you'll find exactly what you need, wherever you are, whenever you need it. Get value for money and a professional car service every time. Sign up today.